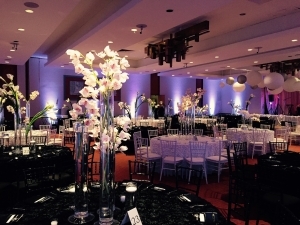 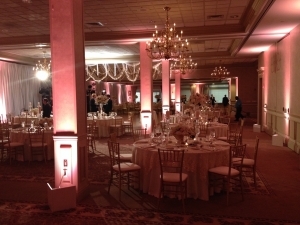 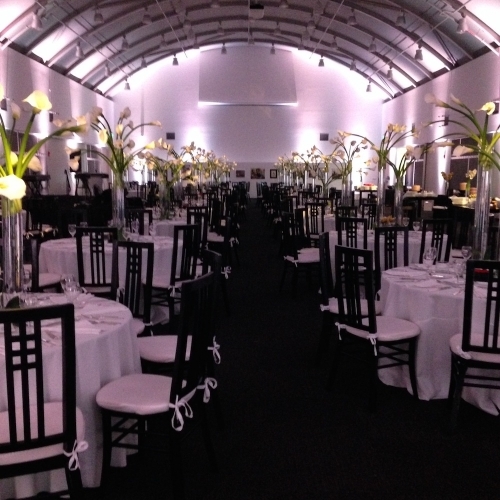 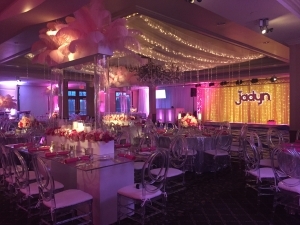 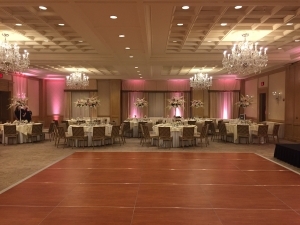 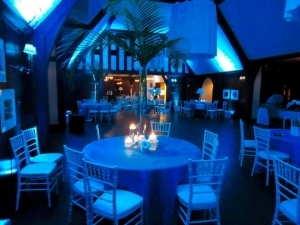 Elevate your next event with lights! Affordable Party Lighting combines the latest in lighting technology to achieve cutting edge, creative and engaging event experiences of all sizes, in all types of spaces. 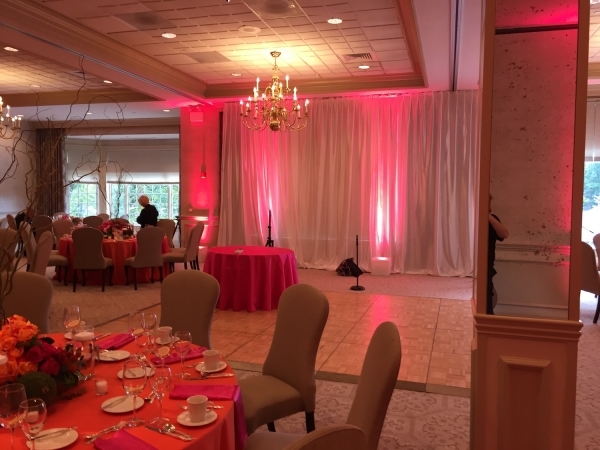 Browse our gallery to see some of our work! 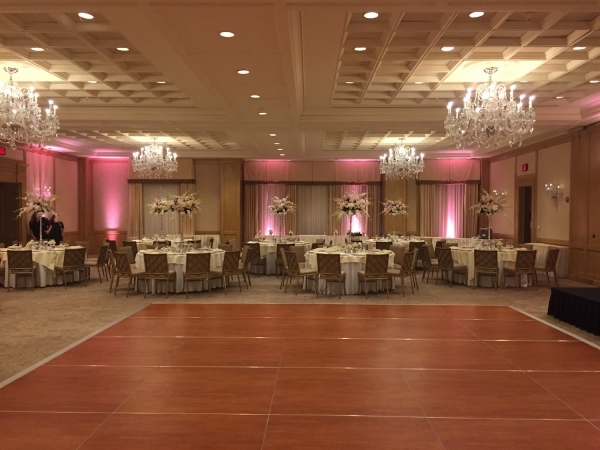 Whether you are looking for wedding lighting or lighting for special events, our team of experts will work hand-in-hand with you and your budget to create a custom lighting design that will transform your event space from conventional to sensational. 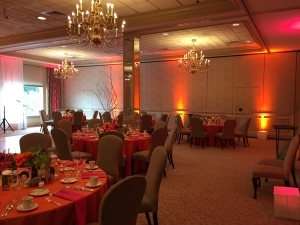 The contents of this webpage are Copyright © 2019 Affordable Party Lighting. All Rights Reserved.